Starting August 1st 2018, the Royally Screwed raffle kick-off. 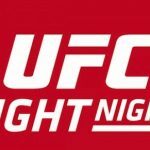 Winners announced at South Lake Tahoe on November 7 at 6pm and at Reno location November 8th at 6pm. So, you think you’ve been ROYALLY SCREWED? Well, hold on. You might have just been chosen to be SEVERLY SPOILED. Come on down to Lucky Beaver. 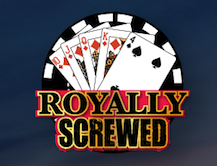 Get your Royally Screwed raffle ticket at the time of a loaded 4 to the Royal is hit. No Wild Cards. Tell the Lucky Beaver Bartender this, “I’ve been screwed.” The Bartender gives you a ticket. 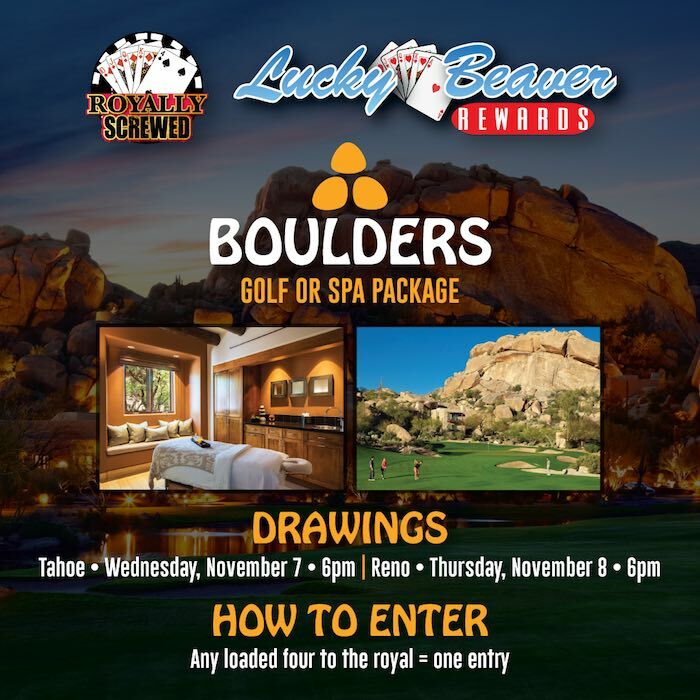 Write your name on the ticket to be entered into a drawing to win 2 nights at the Boulders Resort & Spa in Arizona. Ticket is put into a raffle bin. Raffle drawing to announce the winners will take place at the Royally Screwed Players’ Parties.